Short trip, long trip, not enough PTO? If you're contemplating where to travel next and you haven't visited the Mile HIGH City before, you should. No matter the season there's a slew of things you can do, some that won't even cost ya any money. Go hiking, camp out, visit a brewery, eat delicious food, burn, eat, burn some more, eat again, etc etc. You get the point right? Since options our endless, we'll break it down for ya to 48 hours of non-stop awesomeness in Denver, Colorado. Denver International Airport: Not all airports allow Uber drivers to pick up passengers, but thankfully this Airport's cool with it! Call an Uber to pick you up from arrivals. The airport is located 25-30 min away from Downtown Denver. Going somewhere else soon? A List of airports that let you call Uber to pick you up from arrivals. Red Rocks is most well known for awesome open-air concerts, but during the day, it's a popular place to go hike, bike, and workout. Hikers: The Trading Post Trail is 1.4 miles long, wear comfortable shoes. Yogis: Purchase a session to Yoga On The Rocks before it sells out. Music Lovers: Artists perform at Red Rocks almost 7 days a week. Check out the upcoming concert schedule to see what's up next. 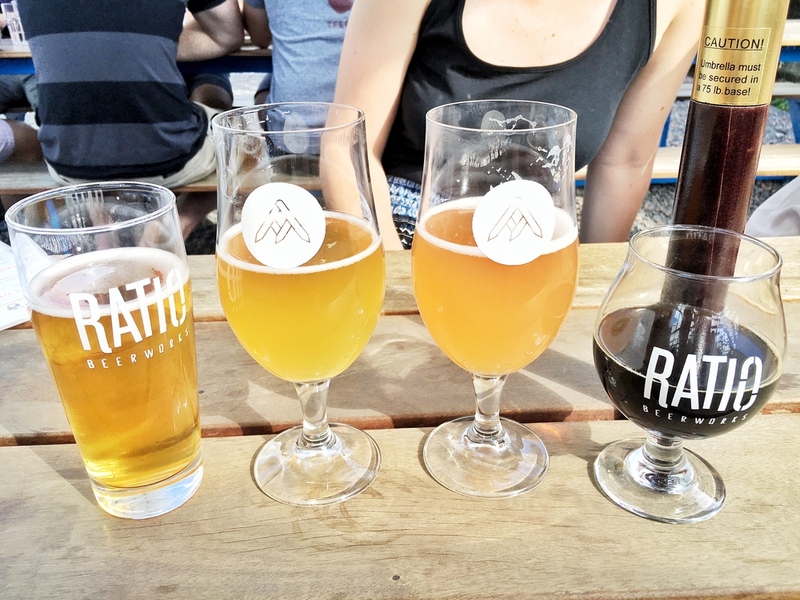 There are over 200 breweries in Denver -- beer-drinker or not, there's a brew for everyone in the Mile High City. A unique cocktail bar and food eatery with both indoor and outdoor areas to hang. Get grub from one of the diverse food trucks, sip on craft beer/cocktails, and try a boozy popsicle. 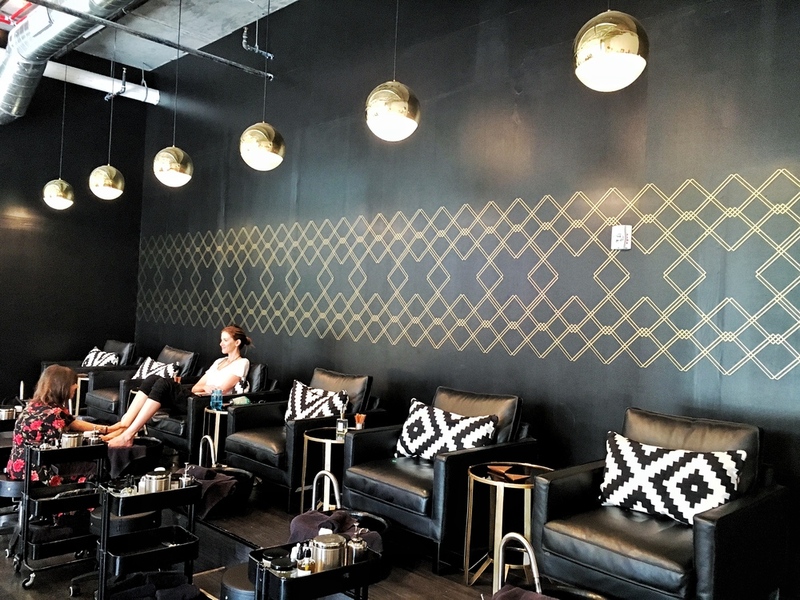 Why You Should Come Here: Base Coat isn't just a nail salon, it's a place where you'll end up hanging out all day. There's a pop-up shop type feel where local beauty products, swimsuits, shoes, and cute clothes are on display. The waiting area is seriously more like #livingroomgoals. PLUS you get a complimentary drink while you treat yo self to a nice mani pedi. What Makes Base Coat Even More Awesome: They care. The non-toxic nail salon only uses all organic, vegan, plant based products and essential oils that are locally sourced resulting in a much cleaner and healthier relaxing spa experience than you'll get anywhere else. What Bums Us Out: We don't have a location that we can frequent regularly (yet) in Washington D.C. !! 16th Street Mall | A touristy, open-air shopping center downtown. Lot's of shops and restaurants, but mostly big name brands you've been to before. Larimer Square | A block of local restaurants, bars, and stores. Lot's of outdoor seating, bright string lights at night, and free events on occasion. River North Art District (RiNo) | Our personal favorite part of the city. Lot's of murals and hipster-esk restaurants, bars, and shops everywhere. Dank | The companies philosophy? "Safe and friendly access to naturally grown supply of dank nuggs and flowers"
14.) Make Your Trip Complete! 13 vendors, a bar, and a brewery all under one roof. 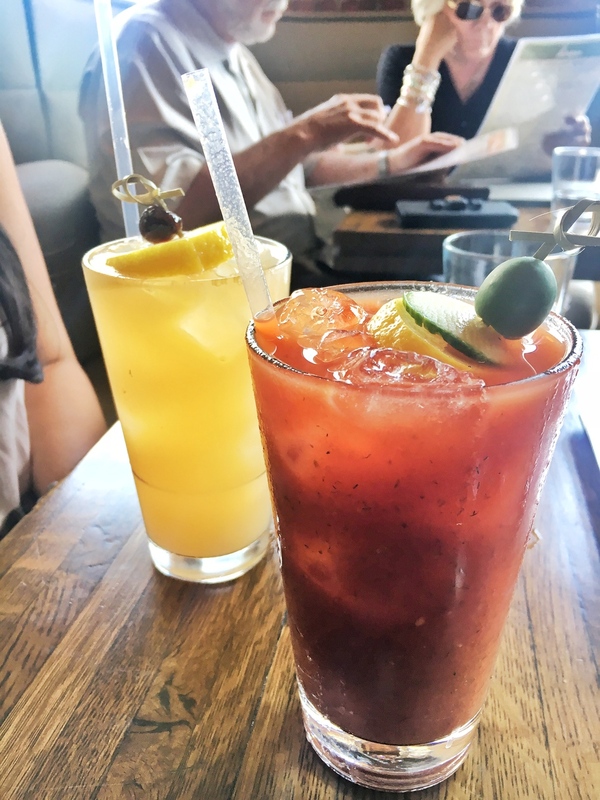 Walk around The Source and you'll find a coffee shop, florist, cheese shop, butchery, bakery, liquor store, art gallery, restaurants, and of course, a brewery. I mean seriously what more could you possibly be looking for? It's allllllll here.